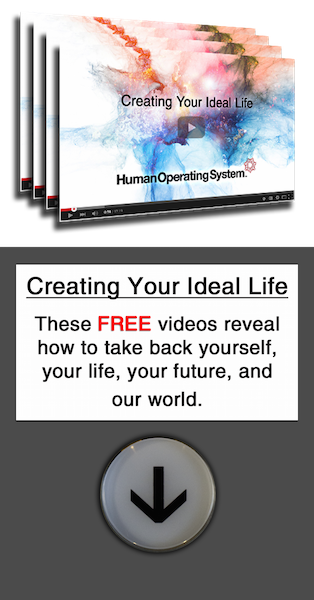 The easiest, most natural, most effective way you’ve ever used yourself… and the world. Catalyst delivers true intuitive design; Uncovering your best instincts by deleting behavioral viruses that obscure your ability to function well. Your behavioral software is only stable when built with respect to the hardware on which it sits. In humans, development occurs in 6 major stages. Catalyst reboots your system in order, re-installing all the best instincts and behaviors you would have ideally received growing up, one stage at a time.